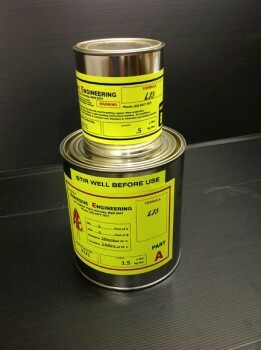 L13™ general purpose epoxy binder is an adhesive, grout, paint/sealcoat suited for most applications as an adhesive, grout, paint/sealcoat and may be combined with epoxy grade aggregates and sands to make epoxy mortar/concrete. 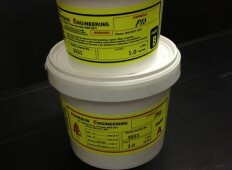 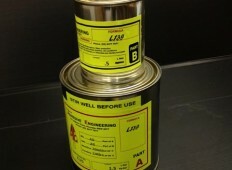 L13™ general purpose epoxy binder is suitable for indoor work, epoxy floors, coves and trowelling work. 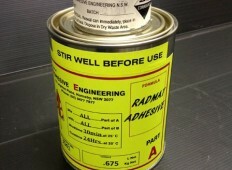 L13™ General purpose epoxy binder is the base resin for our ARMASHIELD™ pre measured dry pack kit. 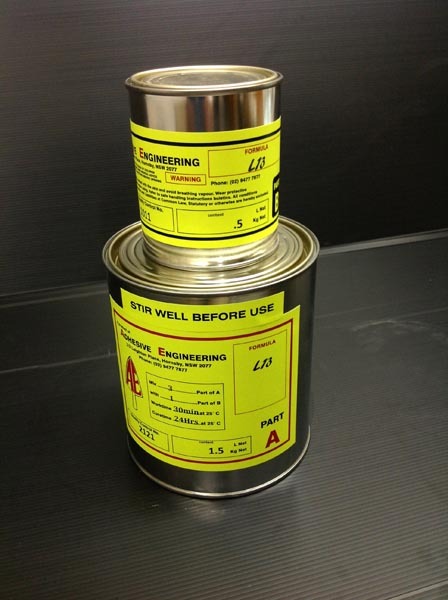 L13™ general purpose epoxy binder is solvent free, low viscosity and has the ability to wet out the capillaries of concrete to achieve an incredibly strong bond.